If you’re a Cambodian geek interested in joining the biggest celebration of emerging technologies in Asia, then we think a visit to Emtech Asia would be a great idea to consider. The two days promise to be a great chance to learn and network with the best of the best, including 40 top experts from the likes of Google, Uber, NVIDIA, Kyber Network, 10 of Asia’s top innovators under 35, and over 1,000 other like-minded participants. 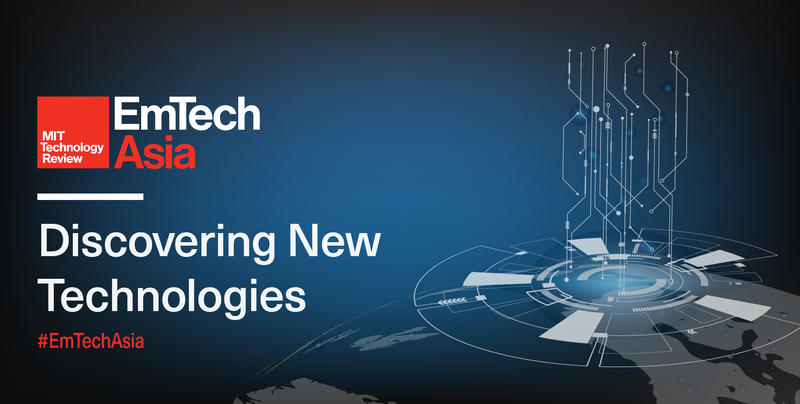 For a full list of speakers and innovators you can take a look at Emtech’s website HERE. Emtech will bring together the brightest minds in artificial intelligence, materials science, biomedicine, immersive media, space and more from around the world to share breakthrough research and discoveries. By connecting the best together, Emtech hopes to encourage collaboration between academia and industry by creating a platform where scientists with the capability to change the world can meet investors to commercialise their ideas and tech executives who can distribute it globally. One of the oldest and most influential conferences on emerging technologies, Emtech was started in 1999 and has grown into a global community. Emtech Asia is co-organised by tech publication MIT Technology Review and trade fair company Koelnmesse. Tickets will be sold until the 21st of January 2019 and you can get them HERE!